Last year I was diagnosed with depression. With that diagnosis came a WHOLE lot of issues . . . insomnia, low mood, weight gain etc. Also, with this ‘label’ and a prescription for anti-depressants (or ‘crazy pills’ as I like to call them) I felt completely out of control . . . with my mind and my body. I wanted options and to feel in control again. And it took some time for me to get in the right head space to want this for myself. So I had a friend who kept inviting me to her essential oil classes. When I was at my worst with the depression, I didn’t want to leave the house. But she didn’t give up and eventually, when I felt I needed to try something different to help myself, I went to one of her classes. 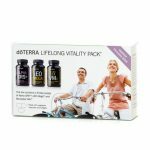 I walked away with an order for a Home Essentials kit and a few oil blends. But most importantly, options for me to try and hopefully get back to being me. 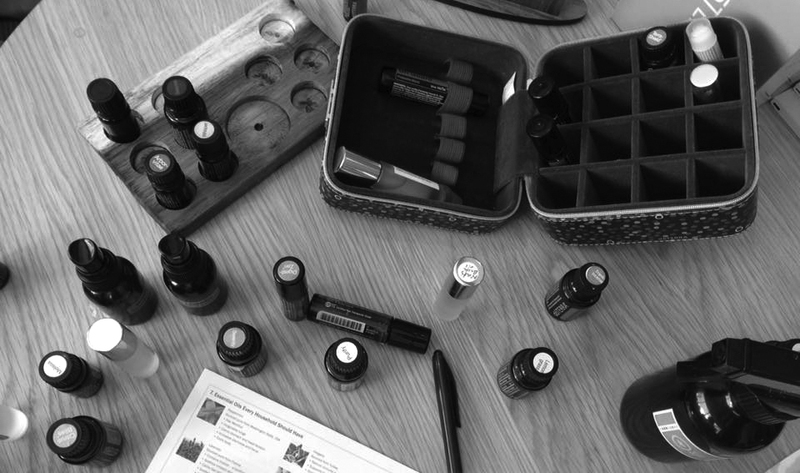 Admittedly, after that class, I felt quite overwhelmed with all that the oils had to offer so for the first few months I only used one oil – Serenity. 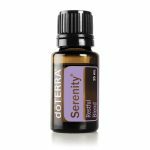 Other ladies who attended the same class had been using Serenity for sleep issues. Funny enough, rather than using if for myself, I diffused it in the mornings to help reduce the meltdowns the boys were having at school and kindy drop-offs. But once I saw the benefit this oil was having on my boys . . . going from loud and tear-jerking drop-offs to less tears and upset, to eventually being asked to leave 🙂 . . . 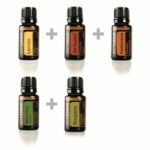 I became thirsty for knowledge about these essential oils – how to use them, where to use them and how blends work. And I’m still on that journey but with what I’ve learned so far and the benefits I’ve experienced for myself and my family, I want to share that with everyone I can. I strongly believe everyone should know about safe, effective, affordable alternatives to synthetic remedies. So if you want to know more, come along to a class or contact me and we can get together for a coffee and see how essential oils can fit into your everyday life. Gut and cell health plays a HUGE role with depression. So I decided to take action with this box of goodness. I have more energy throughout the day, my moods are better . . . GOLD! 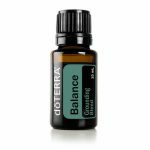 I diffuse this in the mornings. Just to help everyone keep cool while getting ready to start the day. It works! AND it’s helping my aunty with her sleep issues too. My three-nager throws the wickedest tantrums! So I made a roller ball for him that has Balance in it, and no sh!t, he calms down within 5 to 10 minutes.